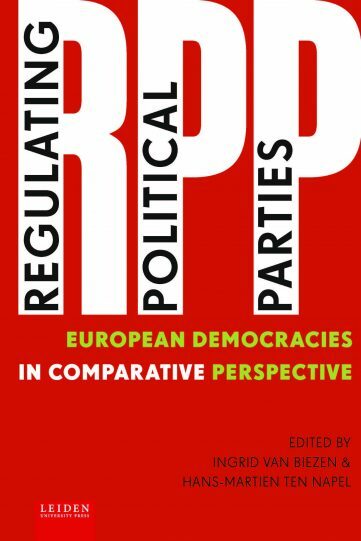 Regulating Political Parties provides a novel and valuable contribution to the existing literature on political parties by discussing the various dimensions of party law and regulation, in Europe and other regions of the world. To what extent are political parties legitimate objects of state regulation? What are the dilemmas of regulating political finance? To what extent are parties accorded a formal constitutional status? What are the consequences of legal bans on political parties? How do legal arrangements affect parties representing ethnic minorities? These and related questions are discussed and examined from both theoretical and empirical perspectives. 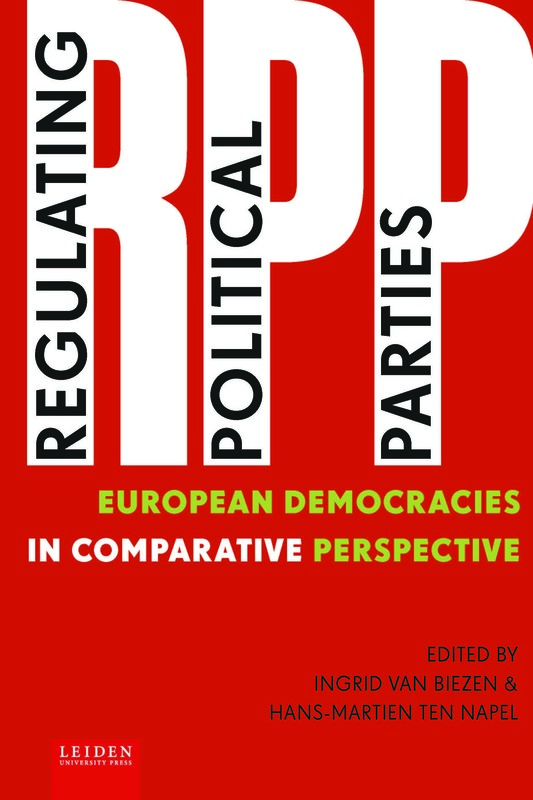 By bringing together international experts from the disciplines of law and political science, this volume thus addresses from an interdisciplinary and comparative point of view what has long been a notable lacuna in the study of political parties. Ingrid van Biezen is Professor of Comparative Politics and Head of Department at Leiden University. Hans-Martien ten Napel is Associate Professor of Constitutional and Administrative Law at Leiden University in the Netherlands, and a senior researcher at the Netherlands School of Human Rights Research. Follow this link to the Introduction and Outline of Regulating Political Parties.